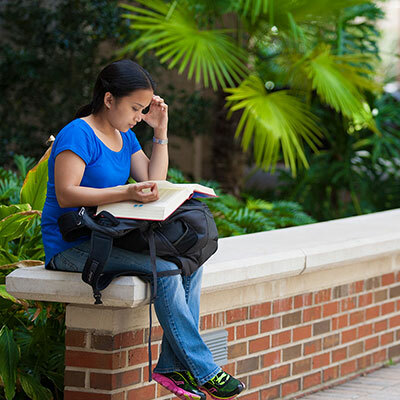 U.S. NEWS & WORLD REPORT RANKS UF LAW THE NO. 1 LAW SCHOOL IN FLORIDA AND 31ST OVERALL. 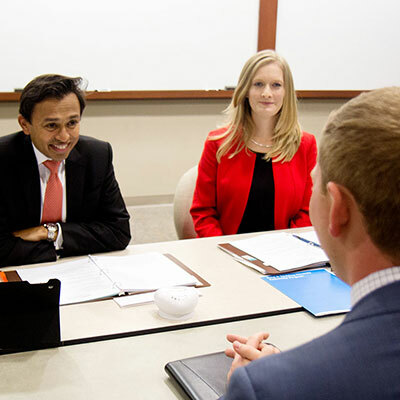 UF LAW IS THE BEST LAW SCHOOL IN THE THIRD LARGEST STATE. Upcoming events at UF Law. 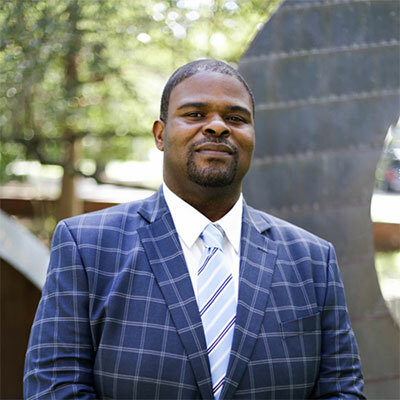 Head of Legal at Hired, Inc.
"At UF Law, the faculty are committed to making sure that all of our students feel welcome on the law school campus. 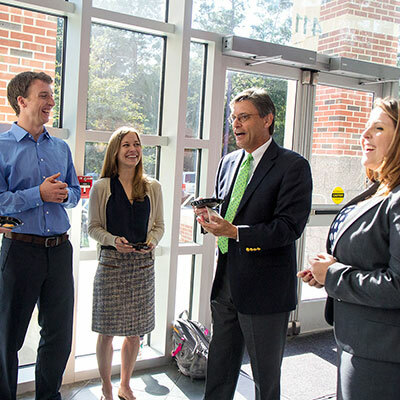 Our classrooms are filled with students from all over the nation and the world. Interacting with a diverse and inclusive community is an important and necessary foundation for professional growth and development." 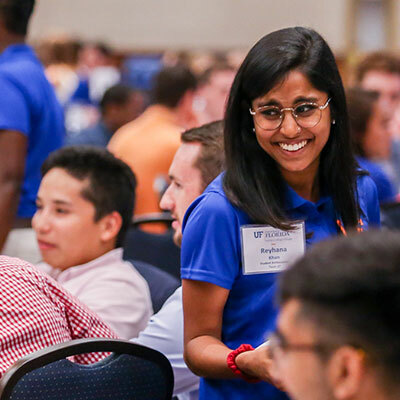 THERE ARE 21,000 LIVING UF LAW ALUMNI THROUGHOUT FLORIDA, THE NATION, AND IN 54 COUNTRIES WORLDWIDE. 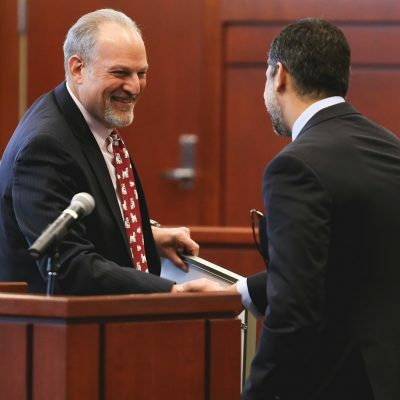 UF LAW FACULTY PRESENTED AND ENGAGED IN SCHOLARLY DISCUSSION IN 31 COUNTRIES IN 2017. THEY ALSO SHARED THEIR RESEARCH IN 31 U.S. STATES.